Welcome to Today's HomeCare, INC.
Home Health Care Agency Licensed by the New York State Department of Health to provide services in Kings, Queens, New York, Bronx, Nassau and Richmond Counties. Feel better in the comfort of your own home. We specialize in care and daily living assistance to an array of individuals. 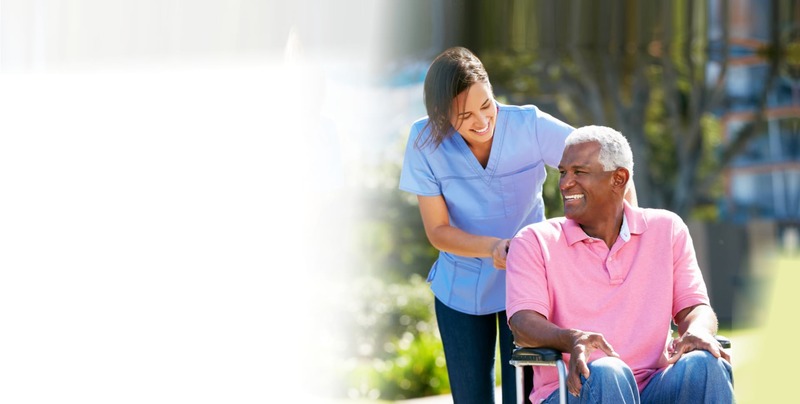 Whether you need daily or weekly assistance due to aging, illness, recovery, or rehabilitation, our caregivers will provide an individualized service that you can trust. 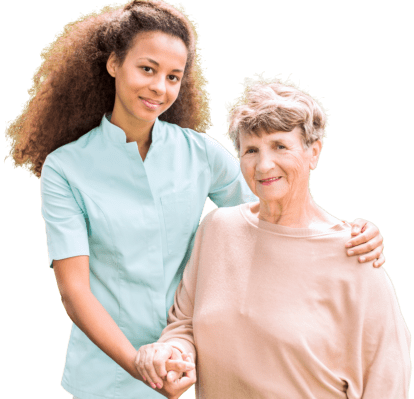 Our highly professional caregivers provide home care services to all qualified clients regardless of race, creed, religion, disability or national origin. We provide you with personalized, one-on-one attention and care. We develop an individualized care plan that fits your specific needs. We offer compassionate support to people with disabilities and age-related functional difficulties. Discover the other home care services that we offer. Caregivers You Can Trust. Experienced and Supportive. 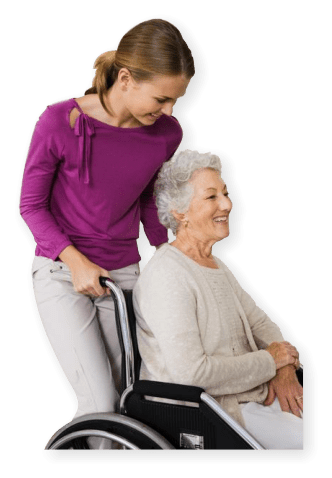 Experienced Home Health Aides. Feel better in the comfort of your own home. Today’s Homecare, Inc. specializes in providing care and daily living assistance to an array of individuals. 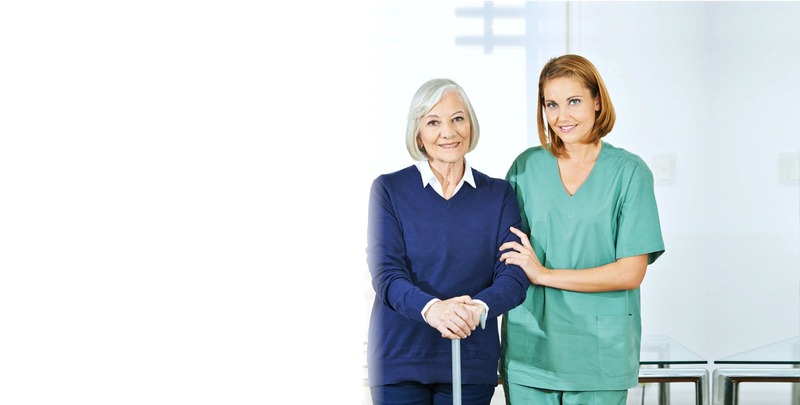 Whether you need daily or weekly assistance due to aging, illness, recovery, or rehabilitation, our caregivers will provide an individualized service that you can trust. If you want your family and friends to experience the same level of quality care service that you received, refer them now! If it’s not too much trouble, we would appreciate if you can answer our short survey that will help us improve our services. To provide quality, compassionate, and supportive home health care services for you and your loved ones. On Call Services available 24/7 In case of emergency please call 911. Enjoy Today and Create a Better Tomorrow!